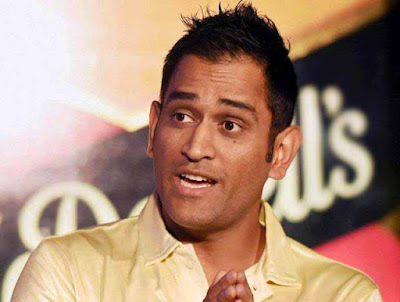 Mumbai : The captain cool, Mahendra Singh Dhoni (MSD) has been signed as the brand ambassador of Dubai based hotel chain, the Grand Midwest Group, for three years. This will be the former Indian cricket team captain’s first international endorsement. The Grand Midwest Group has been established by Emirati businessman Zafar Shah Khan which comprises of Hotels & Hotel Apartments across Dubai, Ireland and UK. The company currently owns a cricket league in the UAE by the name of MCL (Masters Champion League) which will commence in 2016.